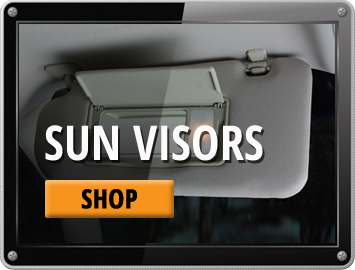 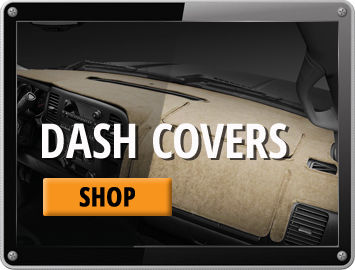 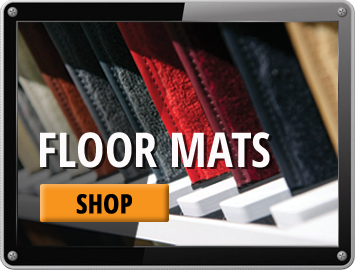 Trusted Sellers of Carpet Kits, Floor Mats, Dash Covers, Door Panels, Weather Stripping, Headliners, & Sun Visors for your car, suv, and truck. 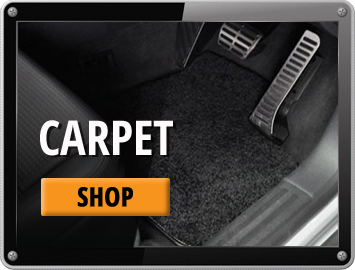 Quality Car Interior, your Automotive Interior Parts headquarters for Carpet Kits, Floor Mats, Dash Panels, Door Panels, Arm Rests, Headliners, and Sun Visors. 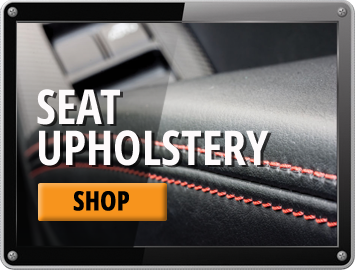 With over 20 years of automotive experience, one thing we know for certain is that every time you visit Quality Car Interior you'll find something new that will compel you to visit us over and over again.